The Artistocrats is an independent video game development company registered in Maasmechelen (Limburg), but in practice it is a collaboration between talented people from all around the world. The main staff members have a background in game modding and they still mainly communicate via Skype and email. They work very closely with the British publisher Slitherine Software, which specialises in wargames – especially within the historical strategy genre. It is a fairly niche market but with a very dedicated and adult audience. Founder Lukas Nijsten has been working professionally in the games industry since 2005. At Artistocrats he works as the lead programmer and designer on all of the studio’s projects. He started out as a graphic designer and still does a lot of the artwork himself, hence the name Artistocrats. Aristocracy means ‘ruled by the best’, so artistocracy should mean ‘ruled by artists’. 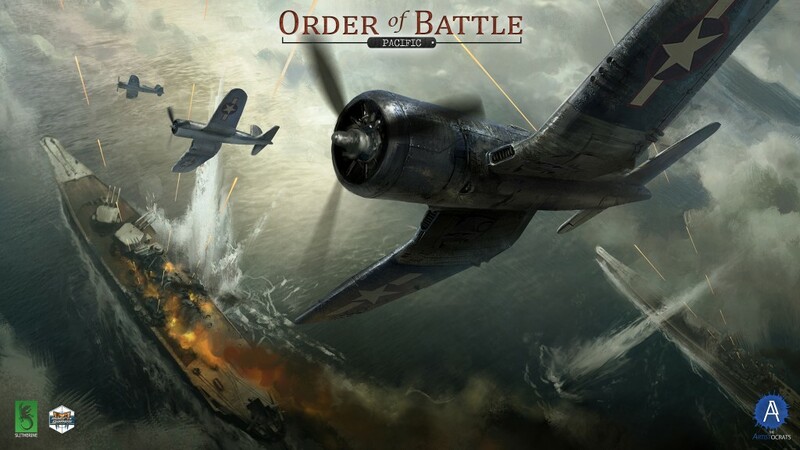 The studio’s first – and so far only – game is called Order of Battle: Pacific. It is a turn-based strategy game set during World War II, specifically during the Pacific War between the Americans and the Japanese. 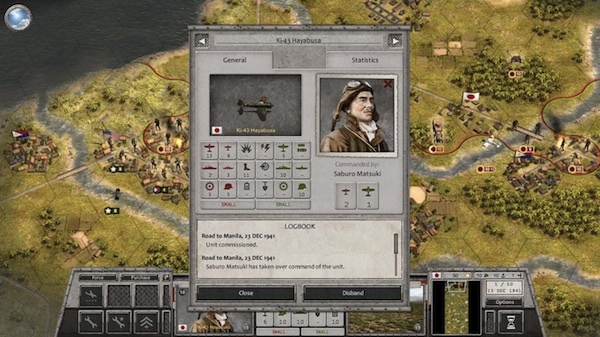 The game is inspired by classics of the genre like Panzer General and Pacific General, but the gameplay is a mixture of concepts from all kinds of (strategy) games coupled with new innovations in the genre. The game has been available on Steam since a few months and received rave reviews from both players (93% positive reviews on Steam) and press (80% Metacritic). The Artistocrats are currently working on many new features to the game such as a Skirmish mode which allows players to play with the available warring parties on randomly generated maps. The mechanism is inspired by Age of Empires 2. In addition, there are several DLCs and expansions in production that should appear during the next six months. The long-term aim of the studio is to create numerous instalments in the Order of Battle series that each deal with a different chapter in military history, ranging from ancient and medieval to modern warfare and WWII. 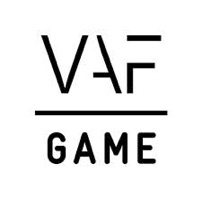 Up until now the studio has been very internationally oriented, but they really want to participate in the Belgian gaming community, starting with their FLEGA membership and this introductory article!